The Takashi Murakami exhibit has been on display for several months but there is still time to see it before it leaves in April. The exhibit showcases Murakami’s extravagant and larger-than-life art which blends traditional Japanese styles with bright, modern images. Murakami’s work is juxtaposed with work by famous Japanese artists from history, showcasing the importance of tradition in his art while also highlighting his playful and colorful style. Many know Murakami’s work from his cover art design for the album Graduation by Kanye West, which is featured in the exhibit. Several must-see pieces from the exhibit including “Lots, Lots of Kaikai and Kiki” (2009) and “Dragon in Cloud—Red Mutation: The Version I Painted Myself In Annoyance After Professor Nobuo Tsuji Told Me, “Why Don’t You Paint Something Yourself For Once?” (2010), a massive dragon painting that was painted in just 24 hours. A brand-new exhibit featuring work by Dutch Surrealist artist M.C. Escher opened this past week at the Museum of Fine Arts, Boston. 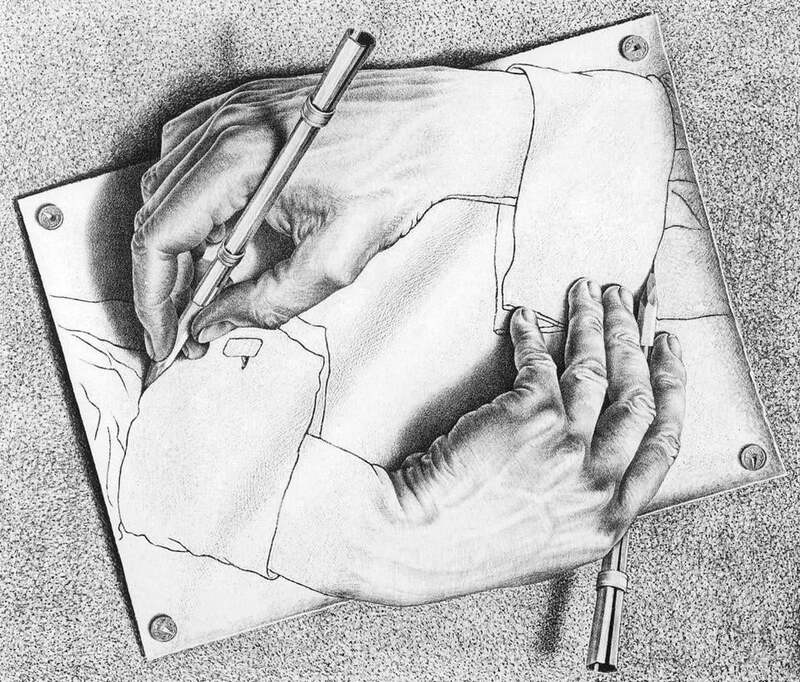 According to astronaut and writer Nicole Stott, “Escher’s [work] is like seeing the Earth from space, encouraging us to understand the harmony and complexity of our home from a completely new vantage point.” This statement eloquently sums up Escher’s work, describing the fantastical world he creates through his detailed optical illusions. The exhibit includes over 40 prints by Escher and is the first complete Escher exhibit to be showcased in Boston. Highlights include the 13-foot-long “Metamorphosis II” (1939-40) and “Drawing Hands” (1948). Opening in April, “Collecting Stories: Native American Art” will feature the work by indigenous artists from 1873 to the present day. This exhibit, along with two others, are part of a series showcasing understudied art in the MFA’s collection. The exhibit will also examine the ways in which Native American art is presented in art academia, the political context of the development of the MFA’s Native American art collection, and how the art connects to American identity. 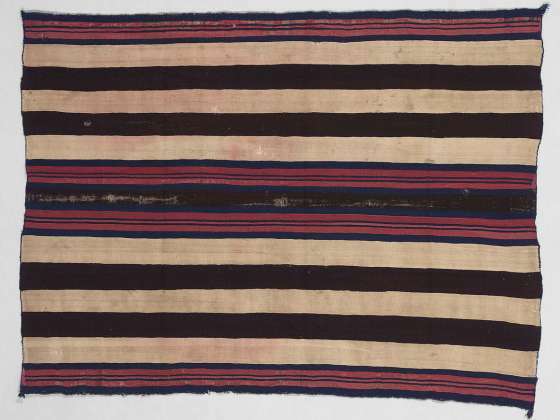 Highlights from this exhibit include traditional clothing from various indigenous groups across the country and other artifacts from the 19th century. The Museum of Fine Arts, Boston is open 7 days a week and is free for all Simmons students with a valid ID.